A super quick post today. 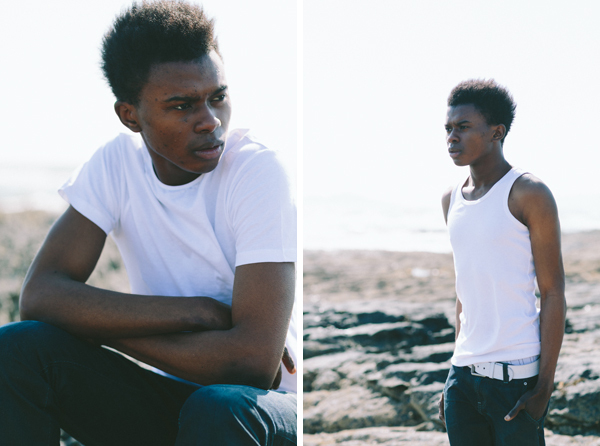 I just wanted to showcase some images from a recent beach photo shoot in Portmarnock with model, Ricky Mangala. The original idea was for us to get in the water, but despite it being a fabulous day everywhere else, the coastal winds on the beach made it a pretty cold location. 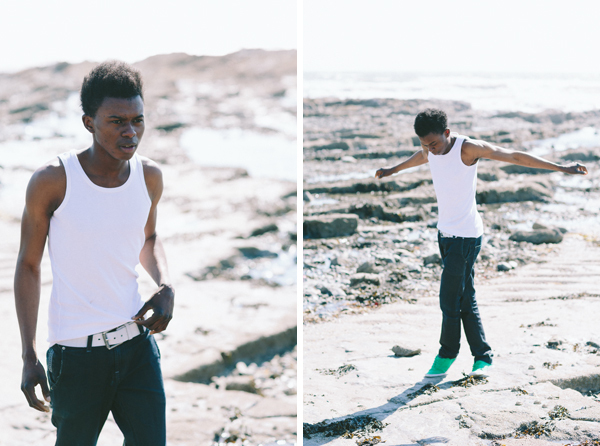 So, we just went with it and had a casual walk around shoot, grabbing shots along the rocks instead. I kept it simple. All natural light and just one lens, my favourite 85mm f1.2. The king of lenses in my opinion, but that's a whole other blog post. That's it. When I said quick, I meant it, I hope you enjoyed the images. If you have any comments or questions feel free to post them below. Alternatively you can reach me any time via email, Twitter, Facebook.